If you think heart attacks affect only the elderly, think again, as its victims are becoming ever younger. Shockingly, it is young women who are now putting themselves at a higher risk of suffering a heart attack than any other group. A recent large study of 70,000 nurses in the USA makes for uncomfortable reading. Women are killing themselves before their time in increasing numbers due to lifestyle choices. The women in this huge study were between 27 and 44 years old when it started. 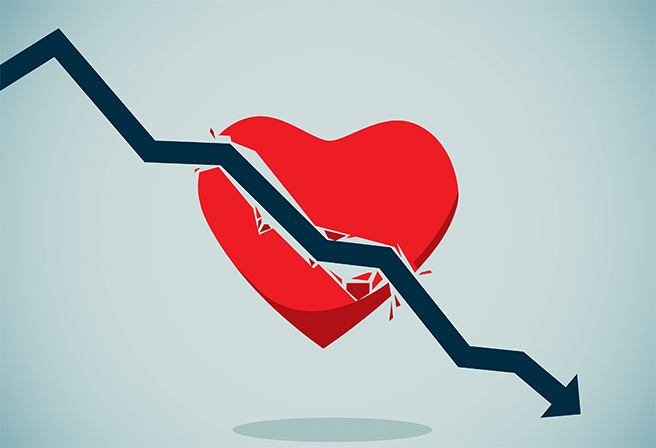 During 20 years of follow-up, over 450 had heart attacks and an astonishing 32,000 were diagnosed with cardiovascular disease risk factors, including diabetes type 2, high blood pressure and/or high levels of blood cholesterol. The evidence comes as research shows heart attacks are the UK’s second biggest killer (after dementia), with one in four men and one in six women dying from it. As always, people love to blame their genes, yet the World Health Organisation stated in 2014 that 80 to 90 percent of heart disease cases are due to our lifestyle, not genetics. And this study supports that. Women who stuck to six healthy lifestyle practices almost demolished their risk of a heart attack. Unsurprisingly, Professor Williams is himself a vegan. He changed when he discovered that his own ‘bad’ LDL cholesterol was dangerously high. Within six weeks, it halved to a healthy level. The inspiration to go vegan came from one of his own patients. 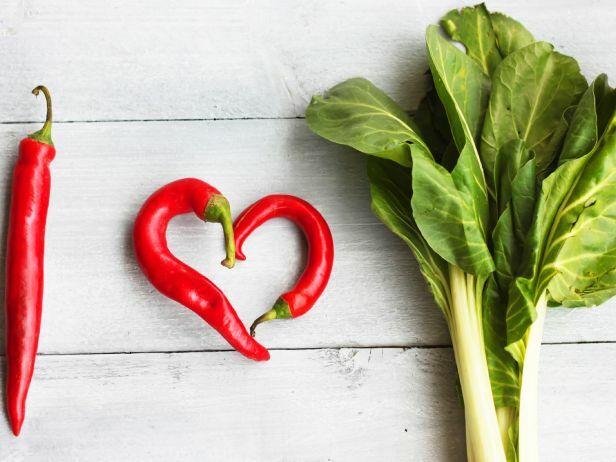 He says: “A heart patient with very high-risk findings inspired me to try a plant-based diet. The patient initially had a heart condition that was a severe, three-vessel disease pattern of reversible ischemia. She came back to me several months later after she’d been following Dr Dean Ornish’s Program for Reversing Heart Disease. This is the holy grail according to Dr Caldwell Esselstyn, and he should know! Trained as a surgeon at the Cleveland Clinic, US, he worked at St. George’s Hospital, London, was a researcher and clinician at the Cleveland Clinic where, over a period of 20 years, he ran the most comprehensive study of its kind, researching the impact of nutrition on people with advanced heart disease. Dr Esselstyn’s patients’ initial responses varied from an enthusiastic, ‘this is my last hope – I’ll start now’, to, ‘you must be joking!’ However, the proof is in the no-fat pudding. The group began the study with an average blood cholesterol of 246mg/dL – reducing to an average 137mg/dL at the end of it. This is the most profound drop in cholesterol levels in any such study. In all the patients who had angiograms (an x-ray of the coronary arteries), progression of the disease had stopped and in most cases it had been reversed. Again, the results are stunning and scientific proof of the healing power of plant foods. We can eat ourselves into a state of disease or eat ourselves out of it! The most far-reaching epidemiological study (ordinary people in real-life situations) on the effect of diet on health is the China Study. It found that cardiovascular disease is nearly non-existent in areas where cholesterol levels are consistently low. There is now a welter of science available to show that vegans’ lower risk of high blood pressure is considerable and is anywhere between 33 to 75 percent less than a meat and dairy eater whose other lifestyle factors are similar. A review of the evidence published in the journal Nutrition Reviews, explains how a diet high in fruits, vegetables, pulses and nuts lowers blood pressure by a variety of mechanisms. Extra-virgin olive oil reduces some coronary vascular disease outcomes when eaten in moderate amounts. Blueberries and strawberries – more than three servings a week. 30g serving of nuts a day (but portion control is important to avoid weight gain). Green leafy vegetables – have significant cardio-protective properties when consumed daily. 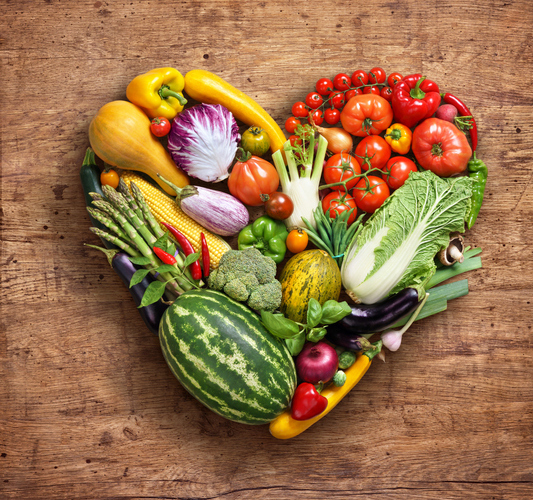 Plant-based proteins – are significantly more heart-healthy compared to animal proteins in meat, fish, eggs and dairy products, all of which should be avoided.